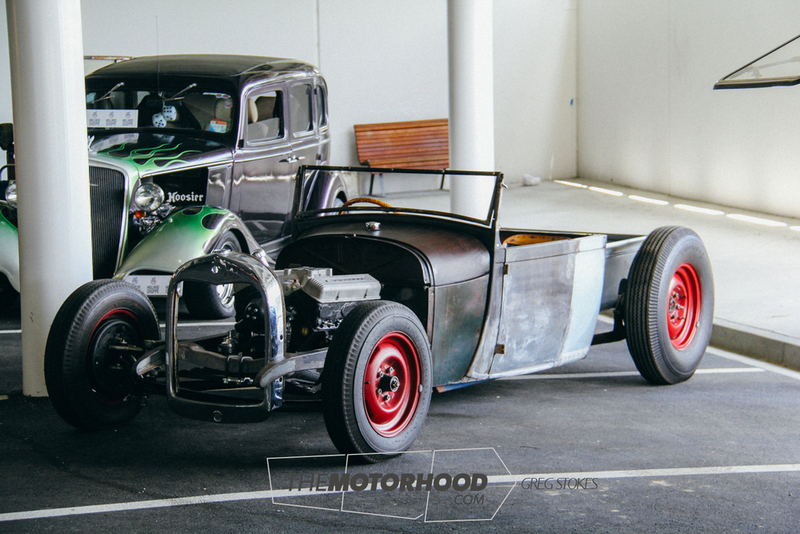 An impressive level of support was seen for the combined efforts of Auckland’s North Shore car club East Bay Rods and the Silverdale Business Association in hosting a charity display for St Johns at the Silverdale Shopping Centre on Sunday, November 16. Much of the community came out to check out all the cars on display during the one-day deal, which cost just a gold coin donation to St Johns. 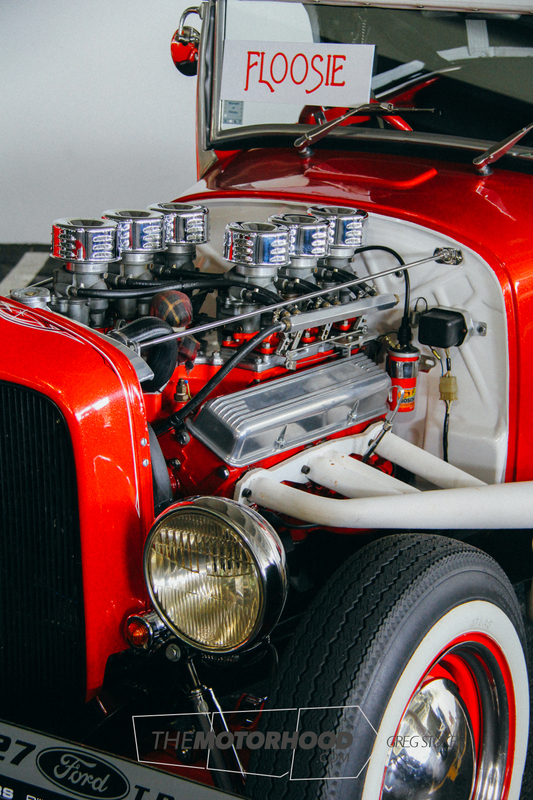 Over fifty of East Bay Rods’ vehicles were on display with the addition of other cars, and also a preferred parking area for visiting hot rods, street machines and classics. 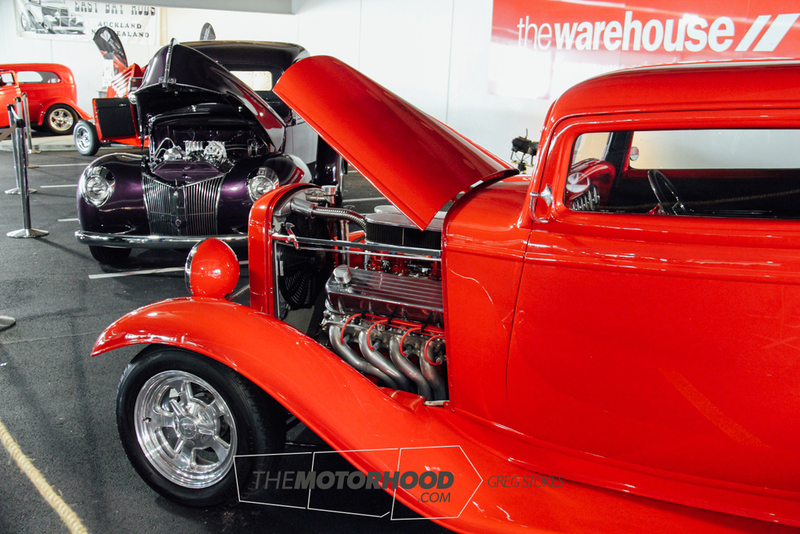 Local businesses also sponsored each car on display as a way of fundraising for East Bay Rods itself who are very active in hot rodding throughout New Zealand. 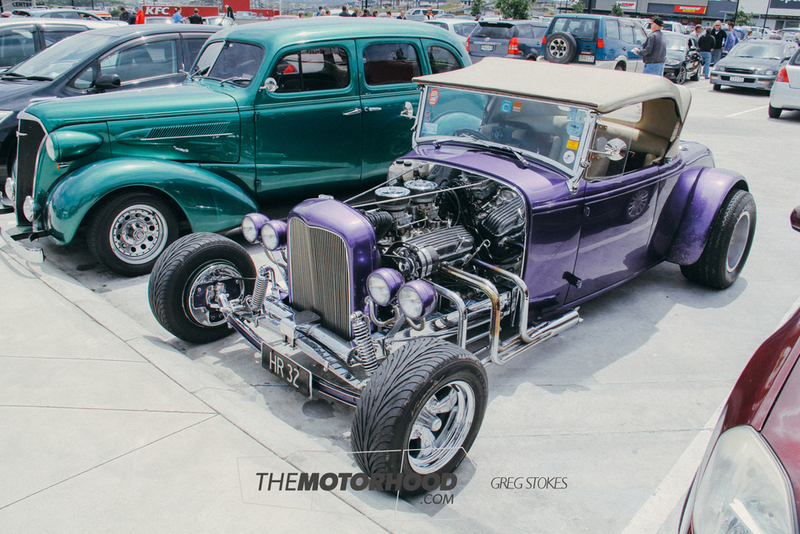 The event was so successful it’s looking like it’s likely to become a regular thing, which sounds like great exposure for the hot rodding hobby.